This entry was posted in Capitol Reef National Park, Utah and tagged Capitol Reef, Capitol Reef hiking, Capitol Reef hiking guide, Capitol Reef hiking trails, Capitol Reef trail guide, Capitol Reef trails, list of trails in Capitol Reef, Utah. Bookmark the permalink. 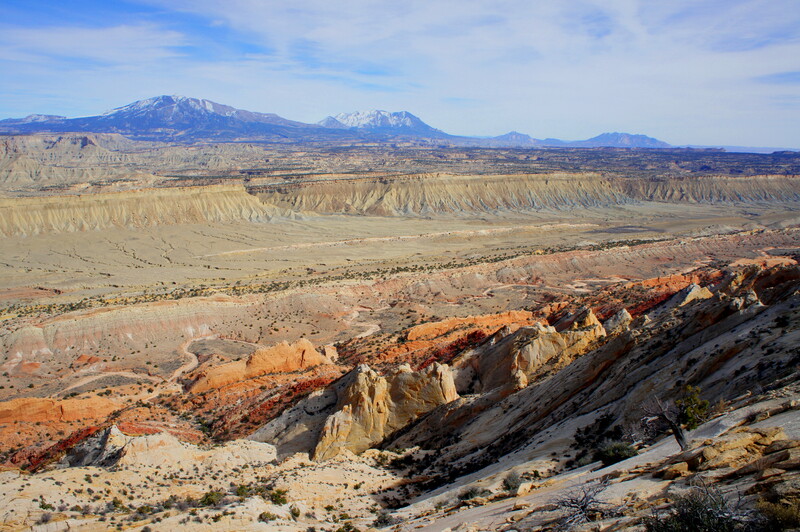 1 Response to Introducing the Capitol Reef Trail Guide! This is such a wonderful idea, Andrew! Thanks for all your hard work and wonderful maps and directions!